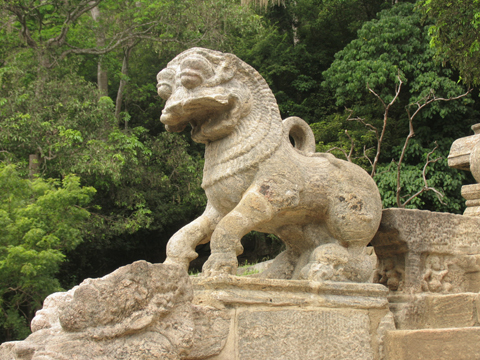 As foreign invasions took place, the Capital of Sri Lanka started shifting south. The ancient city of Yapahuwa is one such city. 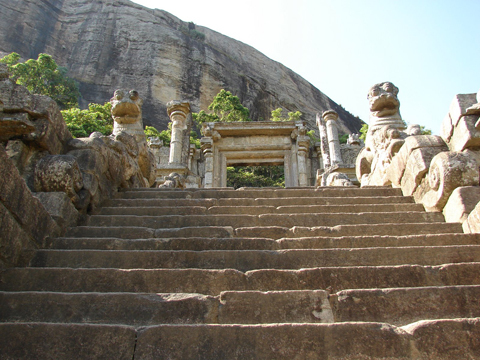 This rock fortress rising 100 meters from a plain is similar in concept to Sigiriya, which was built in the 13th century B.C. 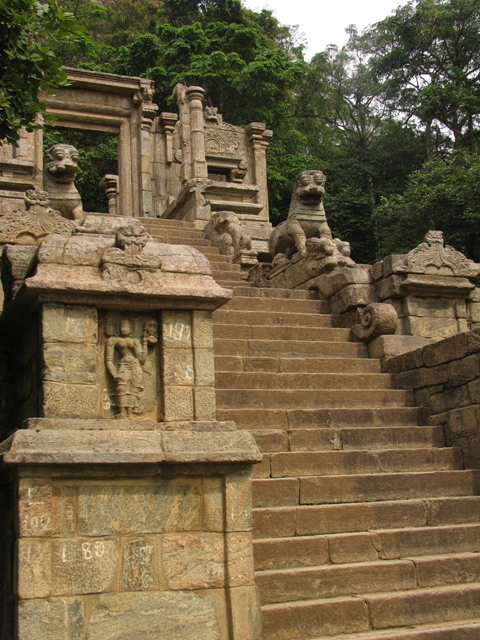 Yapahuwa’s magnificently carved ornamental staircase, which leads up to the ledge holding its Royal Palace, is its best point. 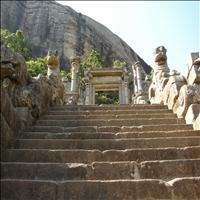 The rock itself stands at 91 metres high and the ruins of the steps are adorned with images of musicians and dancers.